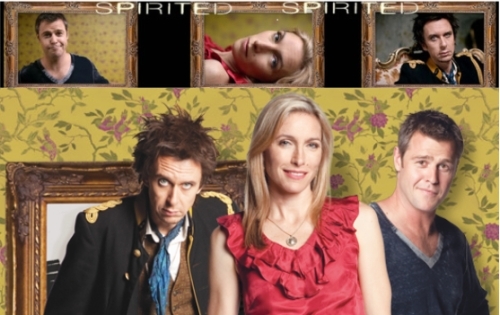 Uptight dentist Suzy Darling (Claudia Karvan) leaves her egotistical husband Steve (Rodger Corser) and moves her children Elvis (Louis Fowler) and Verity (Charlie Hancock) into a beautiful penthouse apartment to start a new life. She soon finds that the home is already occupied: by Henry (Matt King), a strangely attired British man who has lost his memory. To make matters more mysterious, it soon becomes apparent that no one but Suzy can see him. Has the stress of her marriage breakdown caused Suzy to lose her mind? Or is there something more magical going on here?